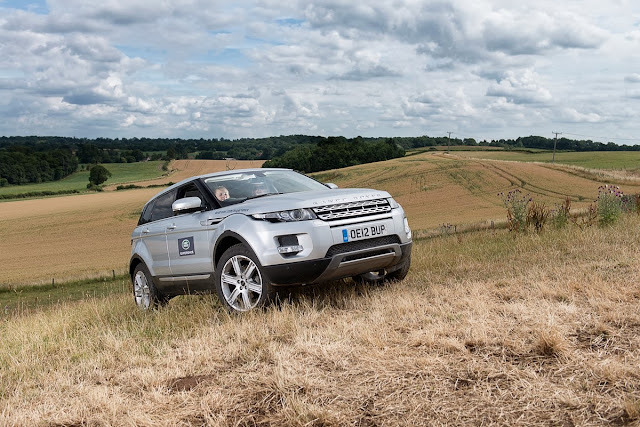 Last week Land Rover announced a new scheme that will allow 11 to 17 year olds to try off-roading long before they get the chance to take to the road. That might sound like a terrifying prospect, but I think having this sort of experience should be actively encouraged and incentivised. Young driver experiences (YDE’s) are nothing new. Most of the UK’s racing circuits run them, as do several manufacturers (including Mercedes and SEAT). And most forms of motorsport offer kids the opportunity to hone their driving skills, even if they’re still in primary school. In recent months there has been a lot of hand-wringing from government and press over accident rates among young drivers. Inevitably, the solutions proposed mostly involve restricting new drivers’ car usage. That is grossly unfair, completely impractical and unenforceable. The real solution is to shake up the whole learning-to-drive process. The current system has a fundamental flaw. You are not actually taught to ‘drive’ at all. Instead you are taught how to operate a vehicle as safely as possible on the public road. You are taught very little, if anything, about car control and how to react at speed, otherwise known as ‘driving’. It’s a fair assumption that most of the young drivers who end up injuring or even killing themselves in a car crash do so because they drive beyond the envelope of their skills and knowledge. Because YDE’s necessarily take place in a more open and controlled environment, they are free to let kids experience much more of what is involved in ‘driving’. They are more able to feel how a car behaves at speed and how to control it, and begin to understand how much concentration it takes to drive safely and competently when making some progress. Land Rover’s off-roading experience takes the principles of feel and control to a different level entirely. So YDE’s are definitely A Good Thing and should play a significant role in improving standards among new drivers. But they can be fairly expensive and have no official recognition. But if insurance companies started to offer big discounts (maybe 10 or 20 per cent) to new drivers that had completed a YDE within the previous two years, that could create a demand that brings in new providers and forces prices down. And hopefully accidents rates would go the same way. Government still has a role to play in improving driving standards, though. It surely wouldn’t be too hard for the Driving Standards Agency to develop a suitably engaging presentation that gets kids thinking about the Highway Code, observation and the need for a high standard of driving. Show it to Year 9’s during assembly or form-group time, find a driving instructor or a highways’ police officer to present it and it would be a worthwhile first step. If you consider yourself a good driver, I would suggest you are duty-bound to make sure your kids are as well. A young driver experience should be where you start.